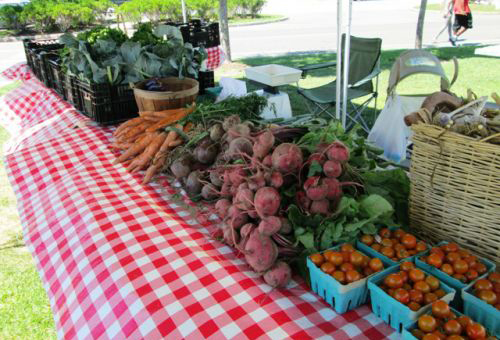 The Rocky Point Farmers and Artisans Market was founded in 2012 in an effort to enhance and enrich the Rocky Point community. The weekly open air marketplace features locally produced food and artwork as well as a forum for several local non-profit organizations. The market is open every Sunday, from Memorial Day Weekend ’til the last Sunday before Thanksgiving, in November. Sponsored by The Rocky Point Civic Association, Cornell Creating Healthy Places in Suffolk County, & the Town of Brookhaven Department of Parks.